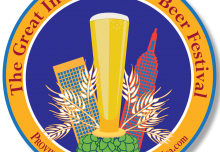 O'Hara's | Carlow Brewing Company > Beer Blog > Uncategorized > Stout Day Giveaway! Competition! To celebrate International Stout Day on the 3rd Nov (we swear we did not make this one up! ), we have teamed up with the 4* Langton House Hotel to treat one of our supporters to an amazing 2 night get-away in Kilkenny, this fantastic prize will also include a brewery tour, a stout tasting at our brewery in Bagenalstown, lunch in Brewery Corner and 2 cases of O’Hara’s stout to take home with you! 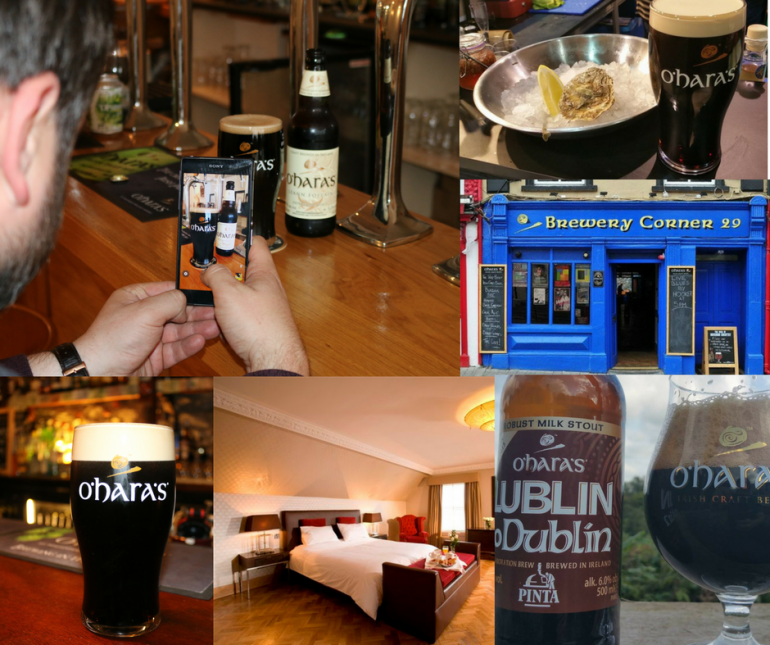 To enter simply share a photo of your O’Hara’s Stout on Facebook, Instagram or Twitter before midnight on International Stout Day (Thursday 3rd November) using the #OHarasStout. It can be our traditional Irish Stout, Leann Folláin, Imperial Stout, Barrel Aged Leann Folláin or Lublin to Dublin, so plenty to choose from! But remember to use the #OHarasStout hashtag so we can find your entry! Our brewers will choose their favourite photo and the winner. The winner and three runners-up (who will each receive one case of our Irish Stout) will be announced on Friday 4th November. This competition is in no way sponsored, endorsed or administered by, or associated with Facebook, Twitter or Instagram. You understand that you are providing your information to the Promoter and not to Facebook, Twitter or Instagram, and that Facebook, Twitter and Instagram have no liability for any element of this competition. By participating in this competition, to the extent permissible by law, you the entrant hereby release Facebook, Twitter and Instagram from any and all claims, damages or liabilities arising from or relating to your participation in the competition. 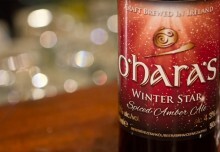 To enter participants must post an image of an O’Hara’s stout product (i.e. Irish Stout, Leann Folláin, Barrel Aged Leann Folláin, Imperial Stout or Lublin To Dublin) using the #OHarasStout hashtag on Facebook, Twitter or Instagram. Note: The promotion will run between Friday 28th October 2016 and midnight on Thursday 3rd November 2016. The winner will be selected once the entry window is closed and announced before 11pm on 4th November. The winner will be notified publicly on Facebook, Twitter and Instagram and then Private/Direct Messaged to obtain prize delivery details. If a winner does not engage with the team within 1 week from the time the Private/Direct Message is sent to them, a new winner will be selected at random instead. All reasonable effort will be made to contact the winner, however, if the prize is not claimed an alternative winner may be selected at the Promoter’s sole discretion. The opening date for the competition is Friday 28th October 2016 and the closing date for receipt of entries is Thursday 3rd November 2016. Entries must be made using a legitimate Facebook, Twitter or Instagram account. Multiple entries are allowed. Online entry via Facebook, Twitter or Instagram only – all participants must have access to the internet and an active Facebook, Twitter or Instagram account. If you do not have an active Facebook, Twitter or Instagram account you will need to create one in order to participate – you will require an active email address in order to do this. Photos must be owned and created by the entrant, and may not be associated with any other promotion. By submitting the photo, you agree to its use by Carlow Brewing Company for display and promotional purposes, at any time, without any fee or other form of compensation. Entries are at the sole discretion of Carlow Brewing Company and may be refused if content is determined to be inappropriate. A two night stay in the Langton House Hotel, Kilkenny, Co. Kilkenny. The prize will include accommodation plus breakfast on both mornings. The total value of the accommodation package will not exceed €450. Accommodation is subject to availability. While every effort will be made to allocate the winner their chosen accommodation on their preferred date, this may not always be possible, depending on availability. The promoter shall also provide the winners with a dedicated contact at Langton House Hotel to manage their accommodation booking. Winners who confirm accommodation bookings and then fail to turn up, or to provide the specified notice for cancellation will risk forfeiting their prize. 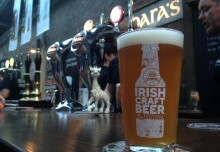 A brewery tour hosted by Carlow Brewing Company. The brewery tour is subject to availability. While every effort will be made to allocate the winner their tour on their preferred date, this may not always be possible, depending on availability. Lunch for two people plus two sampling trays of beer at Brewery Corner, Kilkenny, Co. Kilkenny. One case of O’Hara’s Irish Stout and one case of O’Hara’s Leann Folláin Extra Stout. The prize will include 12 bottles of O’Hara’s Irish Stout and 12 bottles of O’Hara’s Leann Folláin Extra Stout. The promoter reserves the right to offer an alternative prize package, should circumstances outside of their control dictate. Three runners up will receive one case of O’Hara’s Irish Stout. This prize will include 12 bottles of O’Hara’s Irish Stout. The promoter reserves the right to offer an alternative prize package, should circumstances outside of their control dictate. The runners-up must agree to providing a suitable time for delivery of prize, and will forfeit their prize if they fail to adhere to agreed date.